With summer getting into full swing, there’s nothing better than a day spent lounging on the beach or by the pool with a frosty, fruity drink in hand. While cocktail menus continue to grow ever longer, the choices are seemingly endless. But nothing pairs better with ocean breezes and humid days than a tart, ice-cold margarita in a wide, salt-rimmed glass. Margaritas are the undisputed queen of summer drinks; they were the most Instagrammed vacation cocktail in 2017, and even have February 22nd set aside as a holiday in their honor. However, not everyone can make it to Cancún to imbibe this summer. So, whether you’re searching for an affordable option for happy hour or a more high-end experience, these five restaurants around the United States have got your margarita needs covered, no watering down included. Can’t make it to Mexico? 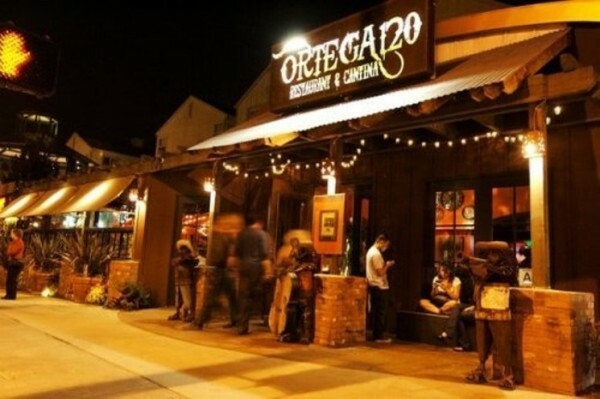 Redondo Beach, CA’s Ortega 120 just might be the next-best thing to a trip south of the border. The critically-acclaimed, award winning eatery boasts three different types of margarita on their menu. The 120 House Margarita features their 120 House Mix and can be customized with a variety of fruity flavors beyond the traditional lime. Ortega 120’s 120 Pomegranate Ginger Margarita is a fan favorite, having been named one of the Top Ten Summer Cocktails in Los Angeles by City Search. And for the more posh fiesta-fiends, the restaurant’s Marigold Margarita with elderflower liqueur and edible marigolds will hit the spot. 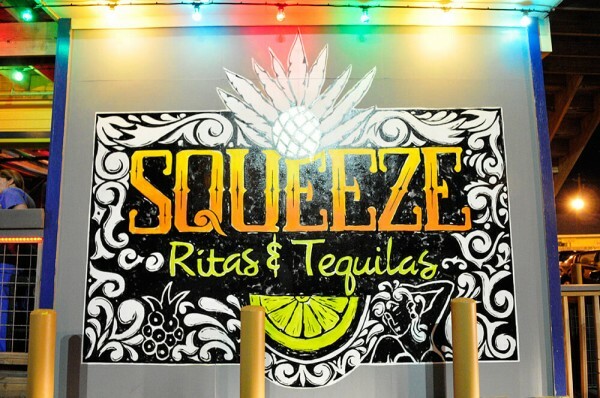 Everything’s bigger in Texas, and Squeeze Ritas & Tequila takes that slogan to heart. Serious fans of the drink can purchase margaritas ranging between 12 oz and a whopping 100 oz, served in a “Rita Bong”. The restaurant serves both blended and on-the-rocks margarites. Plus, their Ritas Especial feature everything from a habanero marg for those looking to spice up their lives to a margarita named after former President Bill Clinton, made with Presidente brandy, making it a great destination for anyone in search of a Tex-Mex twist on a summer classic. 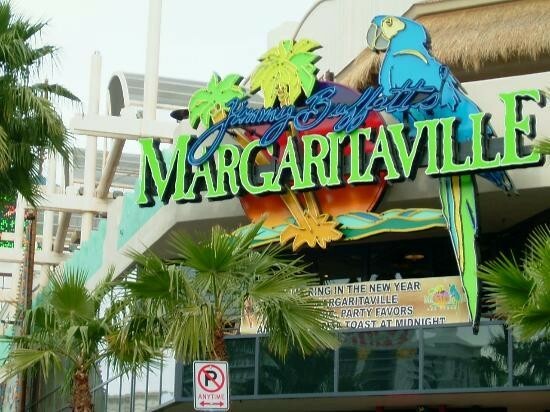 For those among us still searching for our “lost shakers of salt”, look no further than Jimmy Buffet’s own Margaritaville restaurant along the Las Vegas strip. While perhaps a little kitschy, who better than the margarita expert himself to help enthusiasts of the much-sung about drink get the party started? The restaurant serves both blended and on the rocks margaritas in a wide range of flavors, as well as a few made with moonshine rather than the traditional tequila. No matter what you decide, you’re sure to “get wasted away again”! 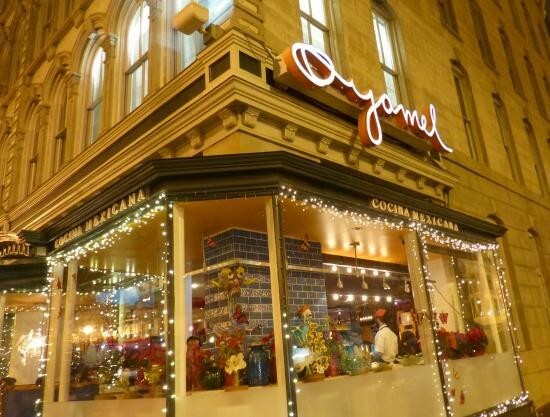 Margarita-lovers can find a more refined experience at celebrity chef Jose Andres’ DC restaurant, Oyamel Cocina Mexicana. Oyamel prides itself on its upscale takes on the classic margarita, and features one beverage named after the restaurant that includes a puff of lime and salt flavored foam meant to mimic the salty ocean breeze. 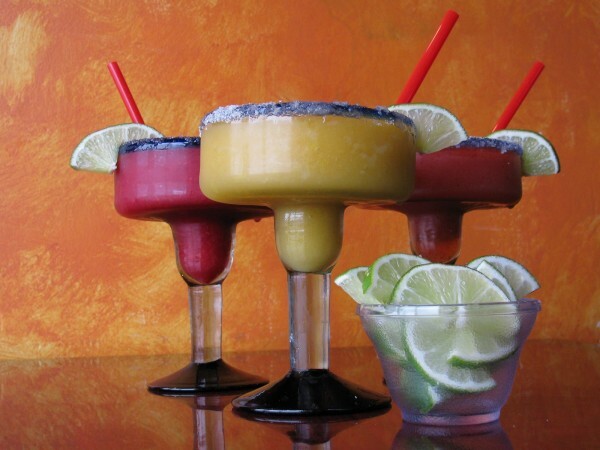 The restaurant provides options for every palette, with chile-spiced margaritas and a rotating margarita of the day. 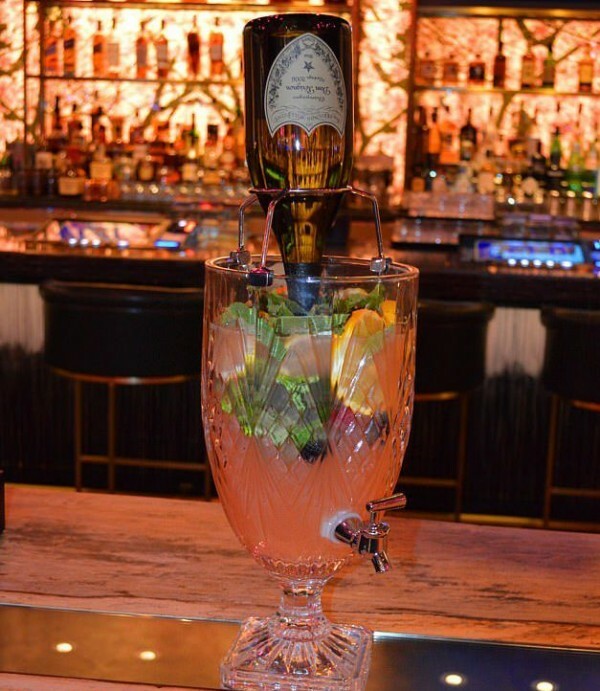 If you and your fellow beach babes are looking to get bougie, Blossom Cocktail Lounge in National Harbor, Maryland is the place to be. For a stunning $1,000, you can order a “Dom-Arita” for the table, which includes high-end ingredients and an entire bottle of Dom Perignon Champagne. Blossom also has a $700 Cristal-Rita, an homage to fruity summer cocktails, and a $150 Champagne-Arita Punch.